Nifty Sensex struggles in mid noon, Nifty move down to 13.40 point at 7839.00 and Sensex move down to 28.65 point at 26243.32. 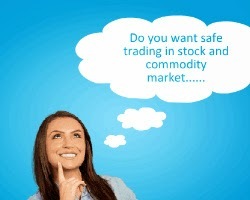 Researcher said today nifty close at a down movement. About 30 shares have advanced, 20 shares have declined and zero shares have unchanged. Top gainers is SBI, NTPC, BHEL, Jindal Steel, Tata Steel, ONGC, DLF . Top losers is Sun Pharma, Tech Mahindra, Infosys, CIPLA, TCS Dr. Reddy's Labs. 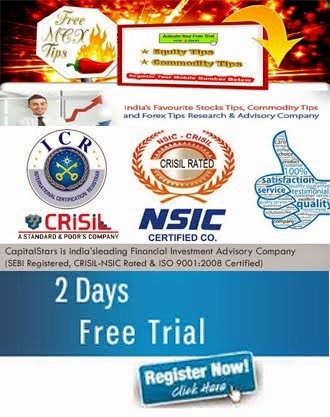 We are providing tips like as nifty tips, bank nifty tips, bank nifty futures tips, nifty futures tips, stock & share market tips.